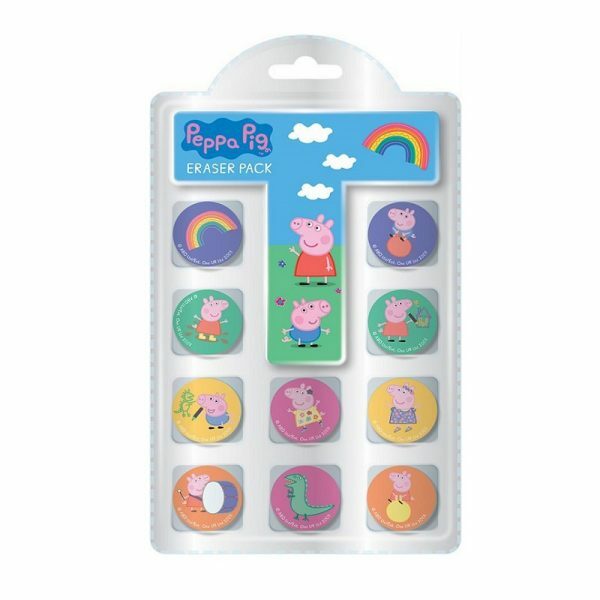 These Peppa Pig reward charts will help to your child to achieve their goals and encourage good behaviour. 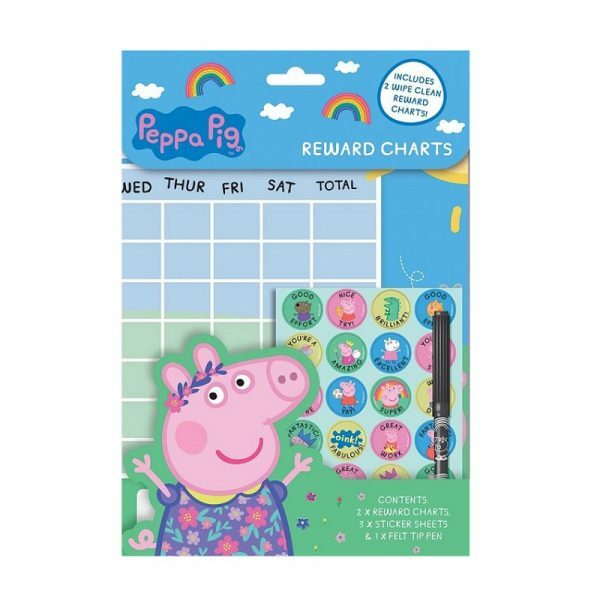 On each chart you have space to put 5 goals for the week then boxes for each day that can be filled with a sticker when achieved. 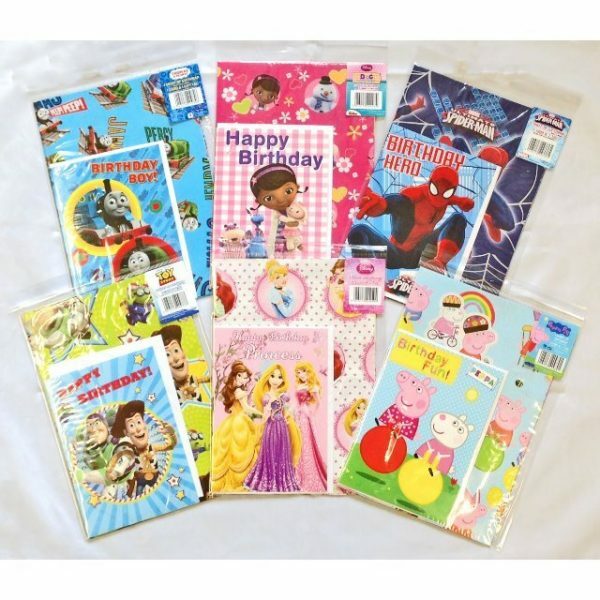 Each pack contains 2 wipe clean charts, 3 sticker sheets and a felt tip pen.